Sarah Nabila Binti Rosli (2017, August). Ixonanthes icosandra Jack (Ixonanthaceae). Malaysia Biodiversity Information System (MyBIS). Retrieved April 19, 2019, from https://www.mybis.gov.my/art/181. Ixonanthes icosandra is a common tree in Malaysian forests. The genus Ixonanthes was described by William Jack, a Scottish botanist, in 1822 based on the two species, I. reticulata and I. icosandra. The genus name Ixonanthes is derived from the Latin words ixos, meaning birdlime and anthos referring to the flowers. Birdlime flowers refer to the sticky resin produced by the flowers. Ixonanthes icosandra is a medium to large-sized tree known as pagar anak in Malay. Pagar anak is commonly found in primary and disturbed forest. In lowland forest, it usually inhabits slopes or ridges from sea level to 800 m elevation. Its distribution is widespread, throughout Peninsular Thailand, Peninsular Malaysia to Singapore and Sumatra. However, this species has not been found in Borneo. The genus Ixonanthes is divided into two sections: Section Ixonanthes, represented by two species (I. reticulata and I. petiolaris) and Section Brewstera, which is where I. icosandra belongs. Section Brewstera is monotypic with only this one species. The shape of its capsule is one of the distinguishing characteristics that differentiates I. icosandra from species in the other section. Capsules of I. icosandra are more tapered at the tip while species in Section Ixonanthes have an ellipsoid capsule which is obtuse at the tip. The petiole of I. icosandra is pulvinate compared to the other species where it is more flattened with the upper side more longitudinally furrowed or narrowly winged. The bark of I. icosandra has inconspicuous lenticels, while species in section Ixonanthes have punctiform bark or bark with slit-like lenticels. Utilization of the timber is limited due to the poor quality of the wood. It is only suitable for temporary construction where the wood is not in contact with the soil, and for items such as tool handles. It can also be used as firewood. In the past, the Malays used the exudate from the bark for tanning leather and fishing nets, but this does not appear to be practised anymore. Taxonomic study of the Ixonanthaceae family in Peninsular Malaysia is still in progress. 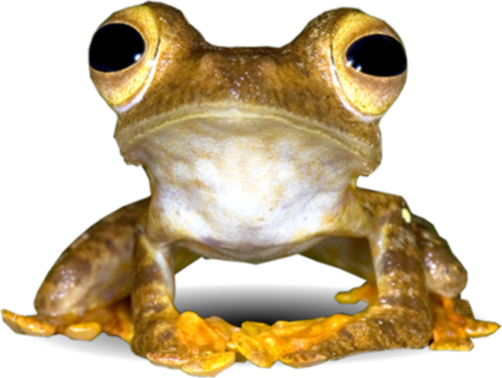 As I. icosandra has a widespread distribution and can be easily found, the conservation assessment for this species is Least Concern (LC). Citation:- Sarah Nabila Binti Rosli (2017, August). Ixonanthes icosandra Jack (Ixonanthaceae). Malaysia Biodiversity Information System (MyBIS). Retrieved April 19, 2019, from https://www.mybis.gov.my/art/181.